TELL LAWMAKERS YOU SUPPORT FANTASY SPORTS! Every year 50 million Americans play fantasy sports. I am one of them. For millions of Americans like me, fantasy sports has become an important way of life. It’s about the community, the competition, and the love of the game. Ask anyone who plays and they’ll tell you the same thing: they do this because they love it. I personally oppose any measure that would move to take away that experience by restricting paid fantasy sports. And to anyone looking to end this game I say: Let us play! Collect petition signatures from fantasy players, affirming their right to play fantasy sports the way they want. Make it simple for fantasy players to contact the appropriate people in their states to assist with grassroots campaigns. Inform everyone who enjoys fantasy sports about the FantasySportsForAll.com web site, so they can add their names to the petition and contact lawmakers. Get the word out using email, tweets, and Facebook posts. Sample text is below. Again, the FantasySportsTradeAssociation’s initiatives will only be as successful as the support you provide. The entire industry is depending on your efforts to get the word out. In this pivotal moment, please help give us all a voice to make sure that fantasy sports remain for all. 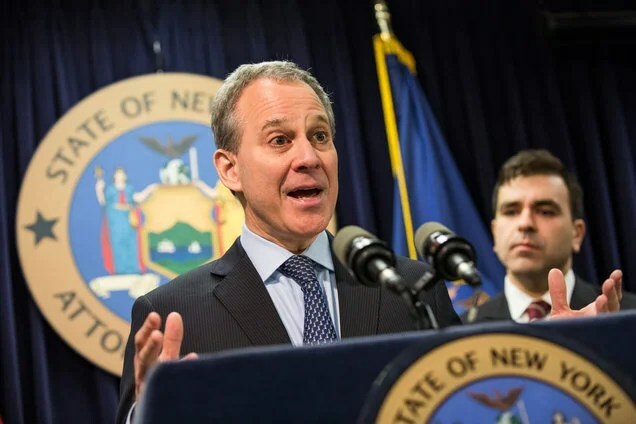 DraftKings and FanDuel were ordered to stop accepting bets in New York as the attorney general said their games constituted illegal gambling under state law. 3. Which Sate Might Consider DFS Regulation Next? 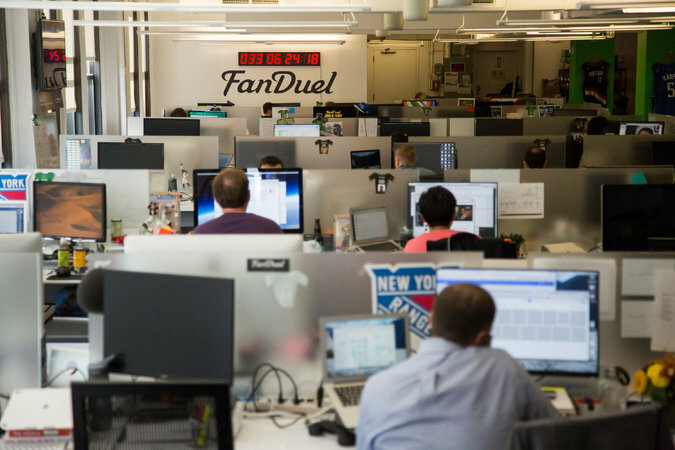 Daily fantasy sports regulatory bills have been introduced in several states. Which ones are likely to be next to consider a DFS bill? Source: Which States Might Consider DFS Regulation Next? TRENTON, N.J. (AP) — Making a case they hope will resonate with states across the nation, representatives of the fantasy sports industry told New Jersey lawmakers Monday that regulators should not treat them the same way as casinos because success in their industry relies more on skill than on chance. 5. 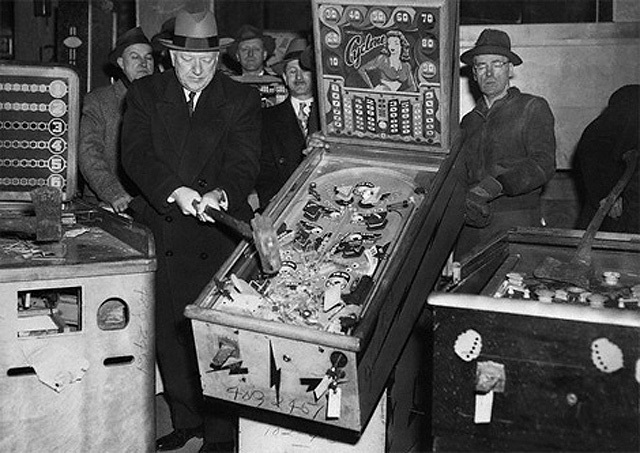 Did You Pinball Was Illegal in NYC For Over 30yrs? It’s kind of unbelievable to think about it now, but it’s true: America went through a period between 1940s and the 1970s when pinball was banned in many of its biggest cities. Yet Another Moreland Commission Targeting New York Corruption: Déjà Vu All Over Again? Is the creation of a Moreland Commission the nuclear option Cuomo has claimed it to be, or is the current Commission nothing more than an illusion designed to give the appearance of taking decisive action to attack corruption?